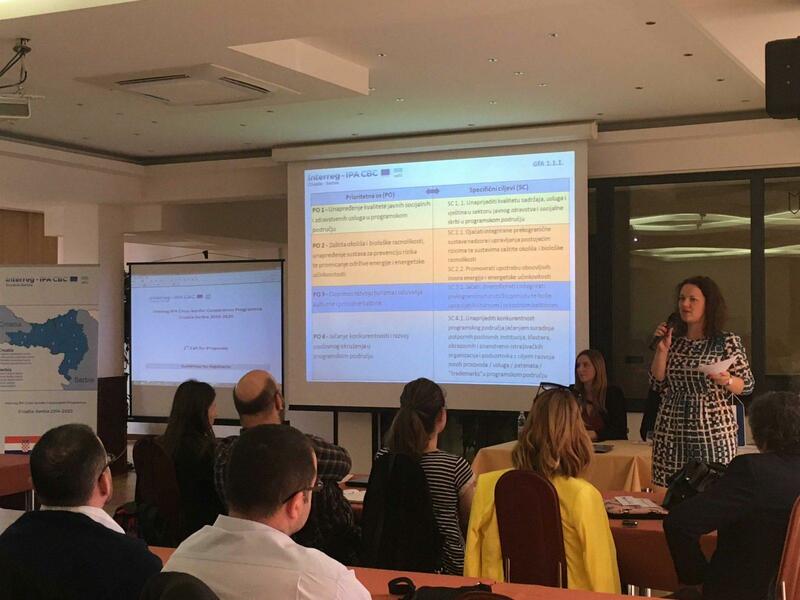 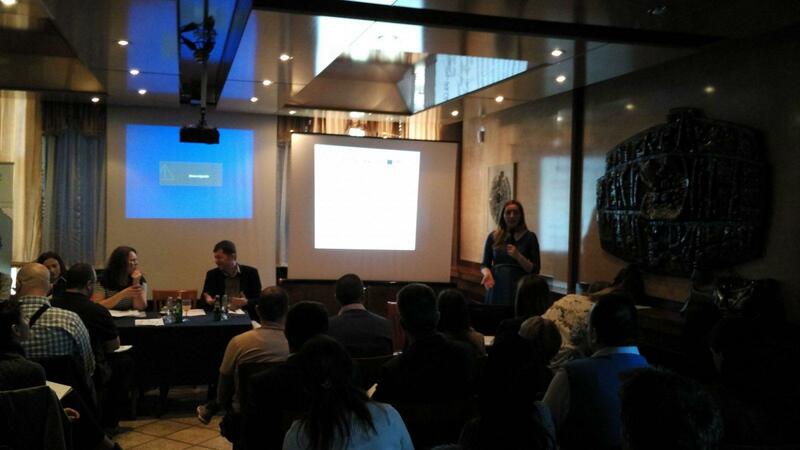 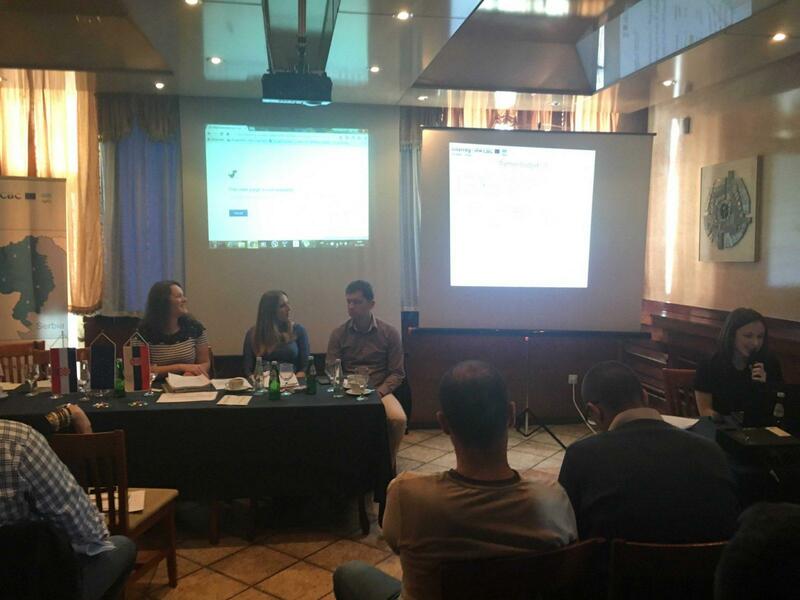 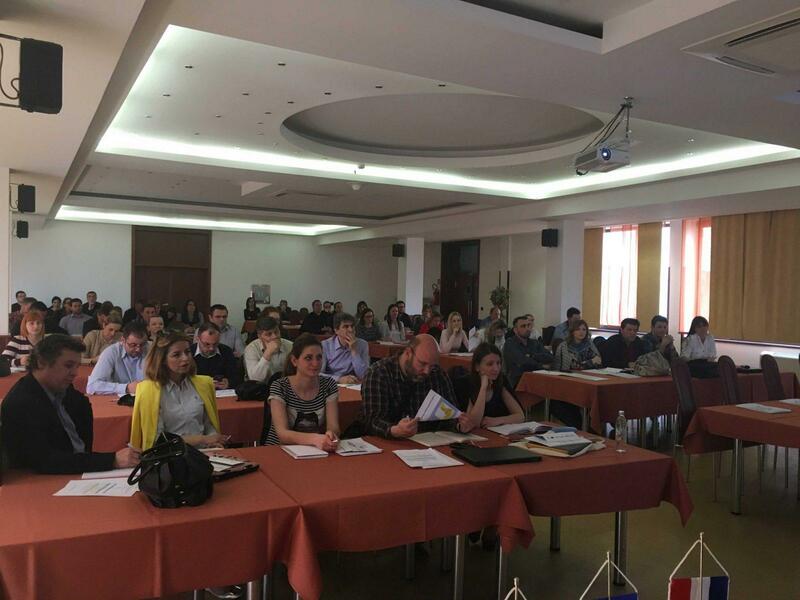 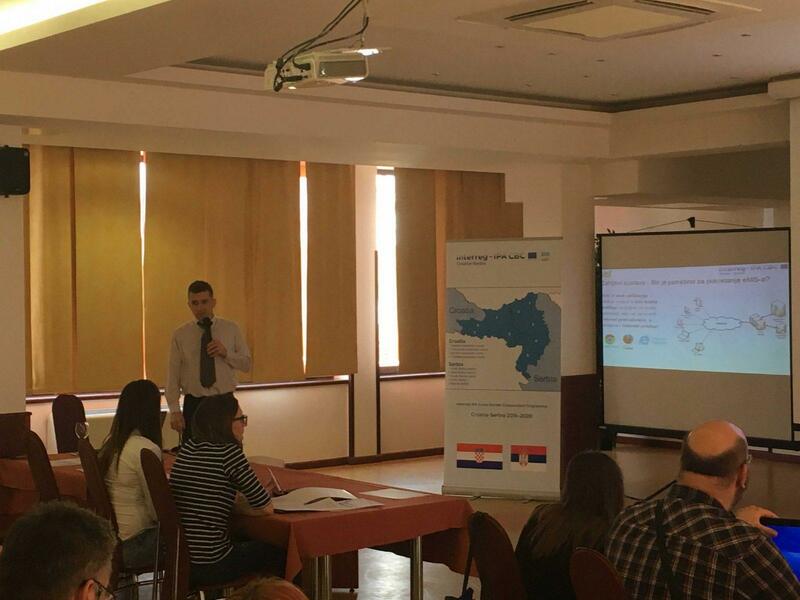 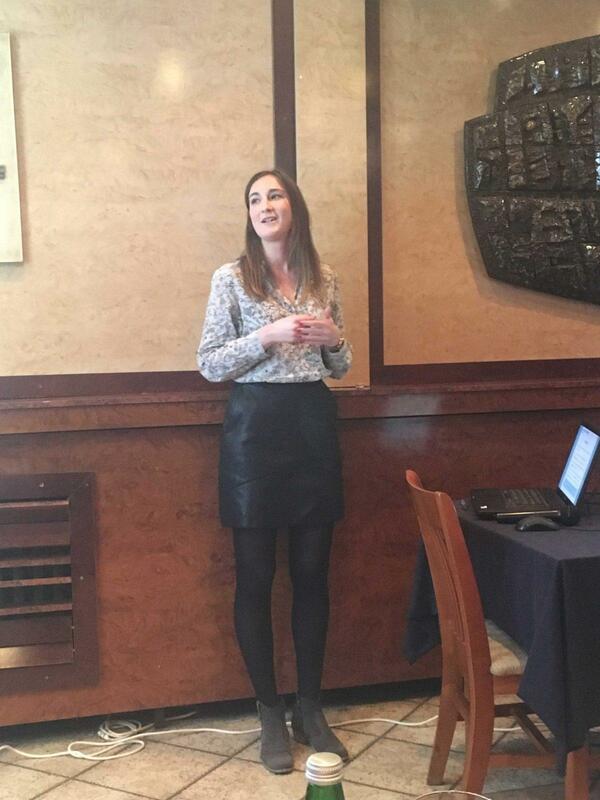 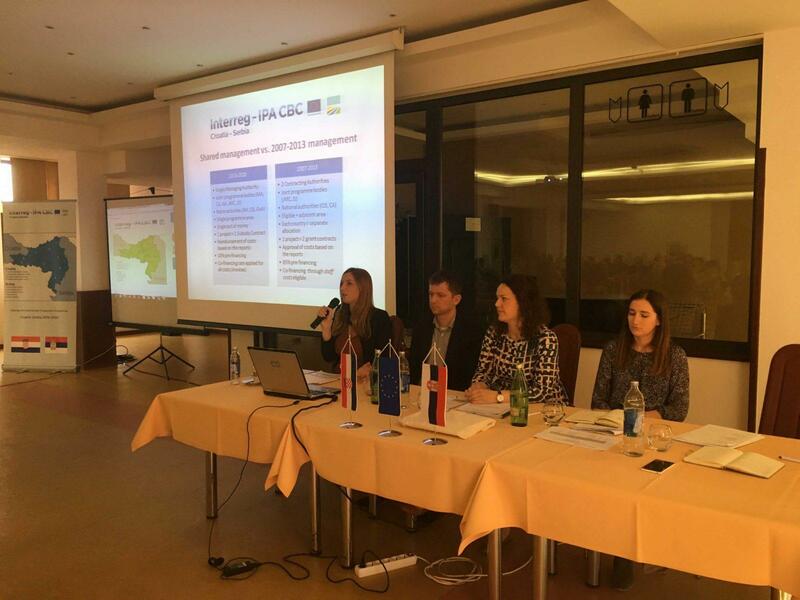 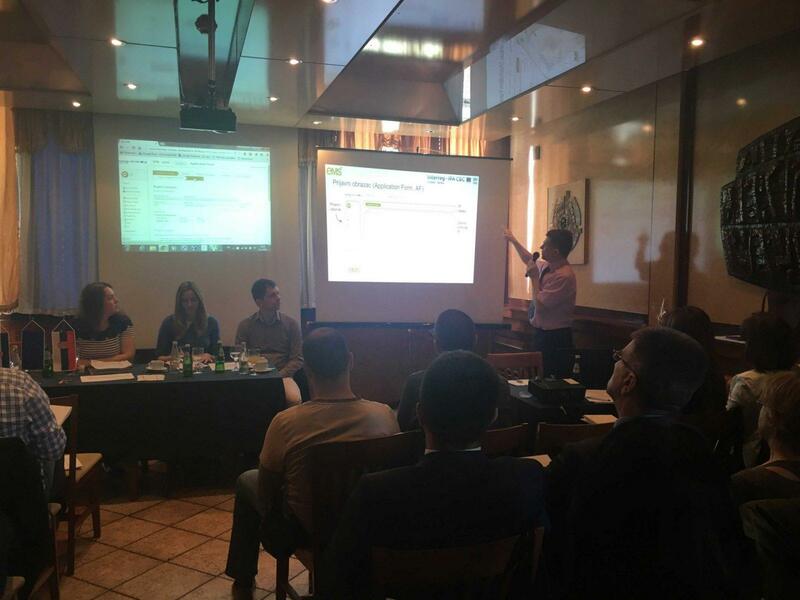 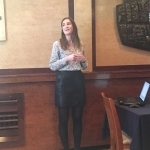 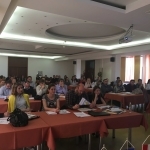 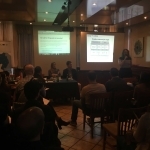 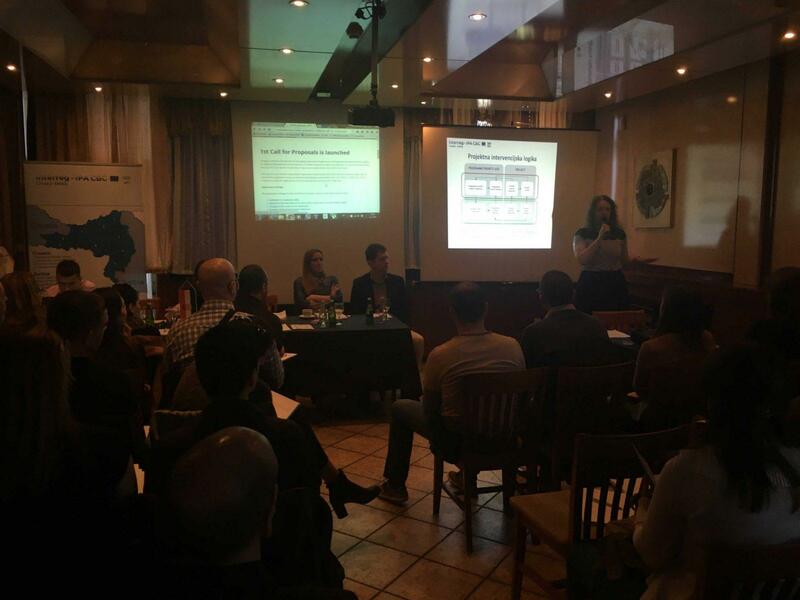 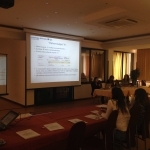 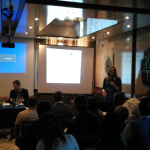 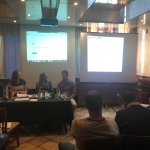 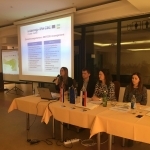 Information sessions for 1st Call for Proposals were held in Novi Sad on 31 March 2015 and Vukovar on 1 April 2016. 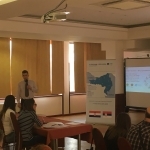 At the information sessions organised by the Managing Authority and Joint Secretariat more than 160 participants received useful information on the Programme as well as on 1st Call for Proposals. 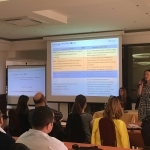 More specifically, the Managing Authority and Joint Secretariat staff presented Cooperation Programme, Guidelines for Applicants, electronic Monitoring System (eMS), project budget, assessment and selection process and other relevant technical information. 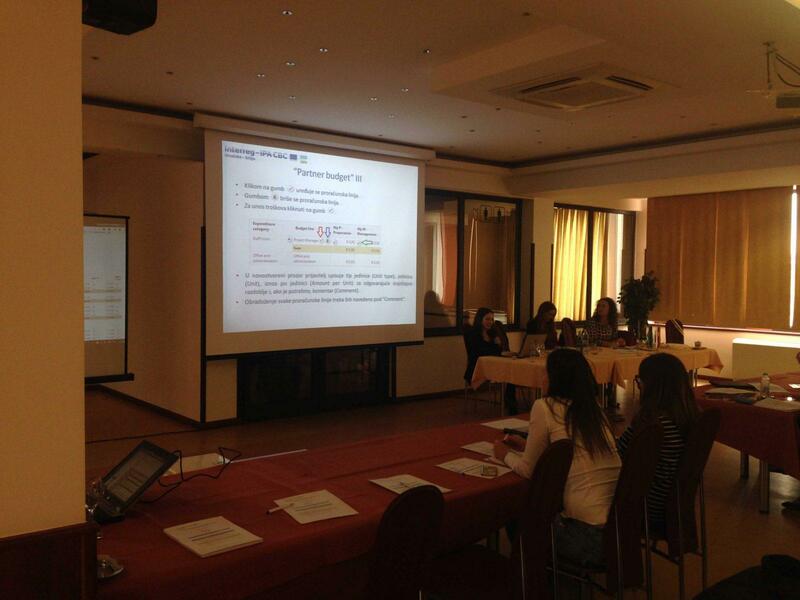 The presentations given at the information session will be uploaded at the website in the following days.